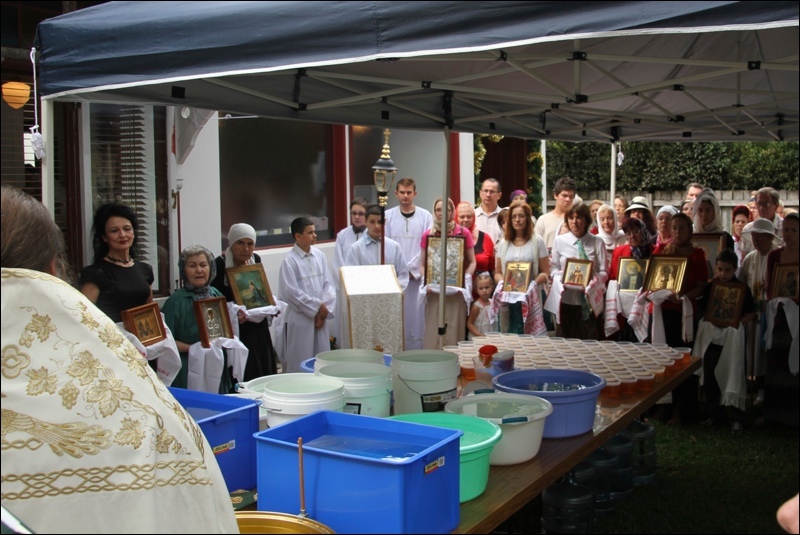 On Saturday, 28 July 2018, the 1,030th Anniversary of Baptism of Russia, Saint Vladimir’s Parish in Centennial Park celebrated its Patronal feast day. 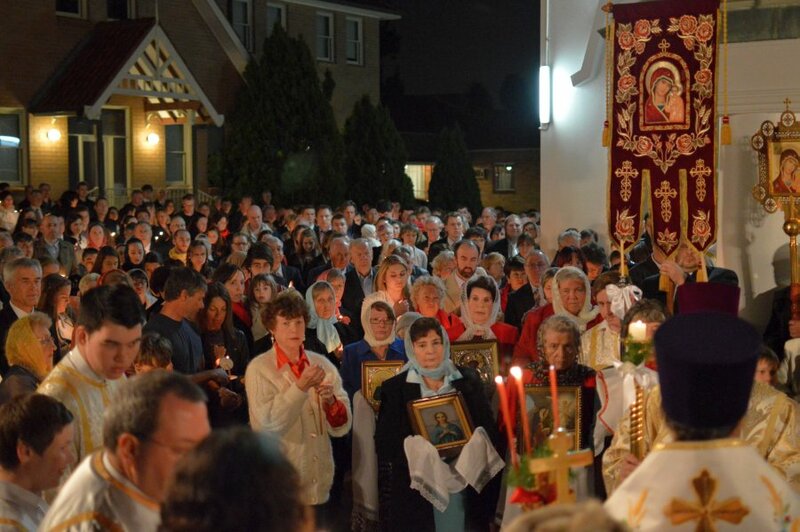 The All-Night Vigil and the Divine Liturgy were celebrated by His Grace Bishop George of Canberra together with the parish rector Archpriest Daniel Metlenko and clergy from the Diocese. The church was filled with parishioners and other faithful who gathered to celebrate the parish feast day. After the service the sisterhood prepared a festive lunch for all who attended. 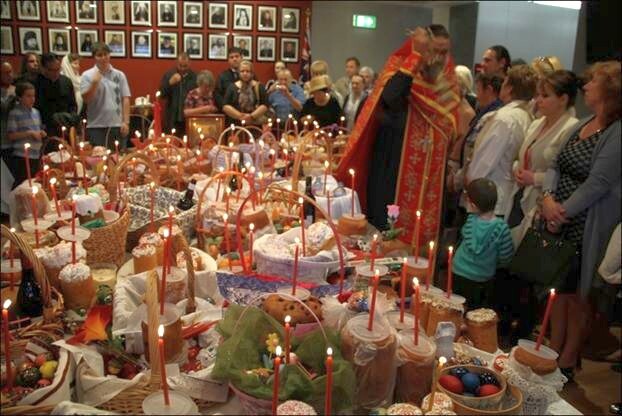 On Monday, 28 July 2014, Saint Vladimir Parish in Centennial Park, Sydney celebrated its annual feast day. 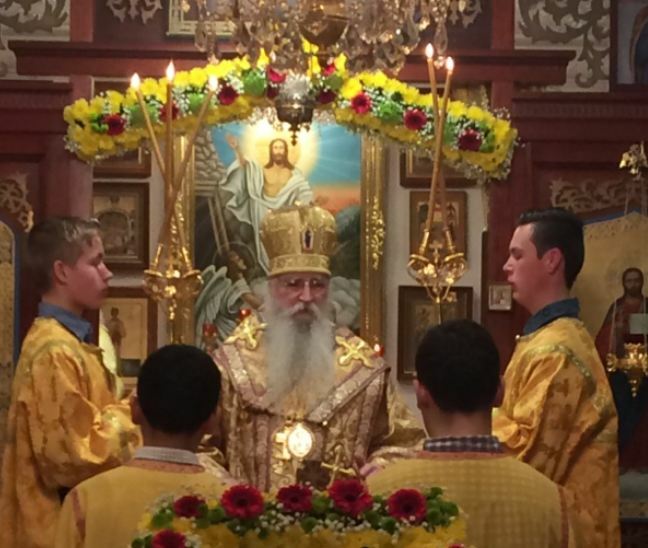 The All-Night Vigil and the Divine Liturgy were celebrated by His Grace Bishop George of Mayfield together with the parish rector priest Daniel Metlenko and clergy from the Diocese. A photo-report from Holy Week and Pascha at Saint Vladimir Church, Centennial Park is included below. If you have photos from your parish and would like to see them added to the diocesan website, please email them through to the Diocesan web team. The Saint Vladimir parish in Centennial Park, Sydney is the oldest Russian Orthodox Church in Sydney and the second oldest in all of Australia. This year the parish celebrated its annual feast day and 75th anniverary of the parish on Sunday 21 July 2013. A photo-report from Holy Week and Bright Week from various parishes around the Diocese is included below. If you have photos from your parish and would like to see them added, please email them through to the Diocesan web team. 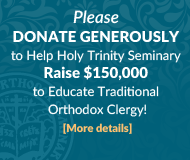 A photo-report from the celebration of the Great Feast of the Baptism of our Lord at Saint Vladimir Church, Centennial Park, is available below. 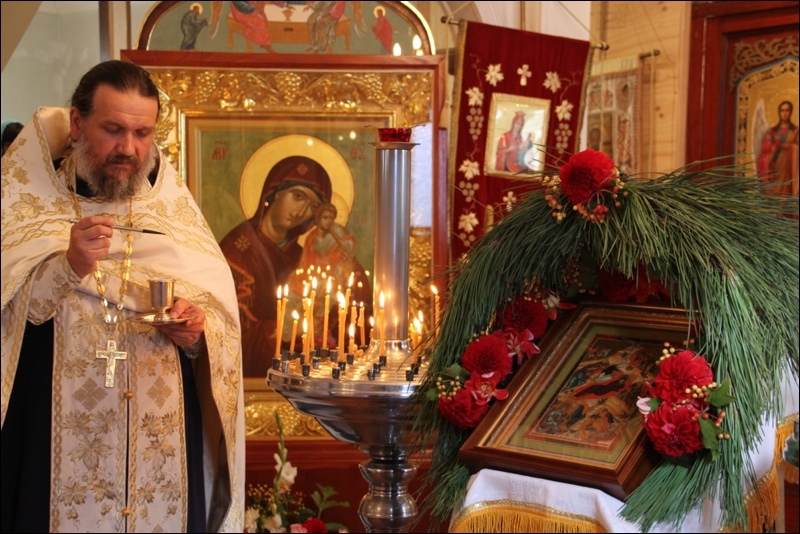 The established services for the Great Feast of the Nativity of our Lord were celebrated at Saint Vladimir Church, Centennial Park, by the rector of the church, Priest Daniel Metlenko. A photo-report is available below. 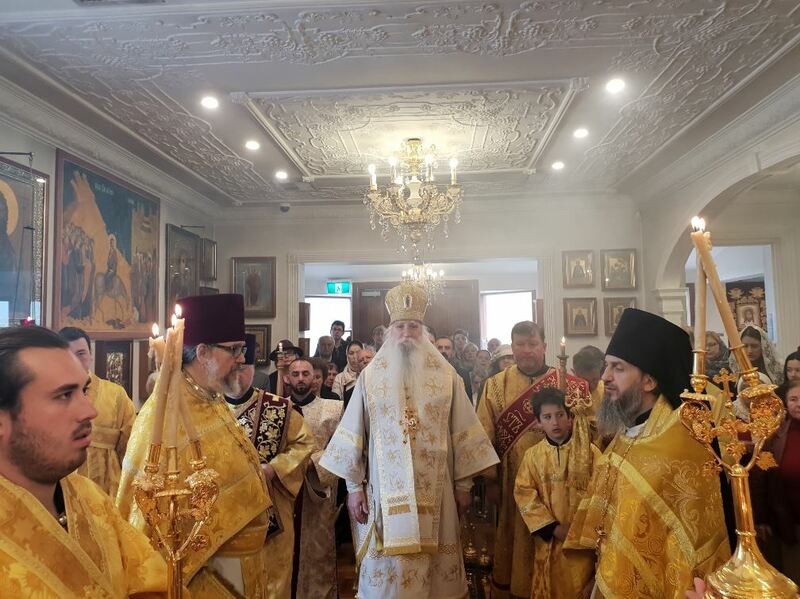 On Wednesday 9/22 August His Eminence Archbishop Michael of Geneva and Western Europe visited the oldest Russian Orthodox Church in Sydney, Saint Vladimir’s in Centennial Park. 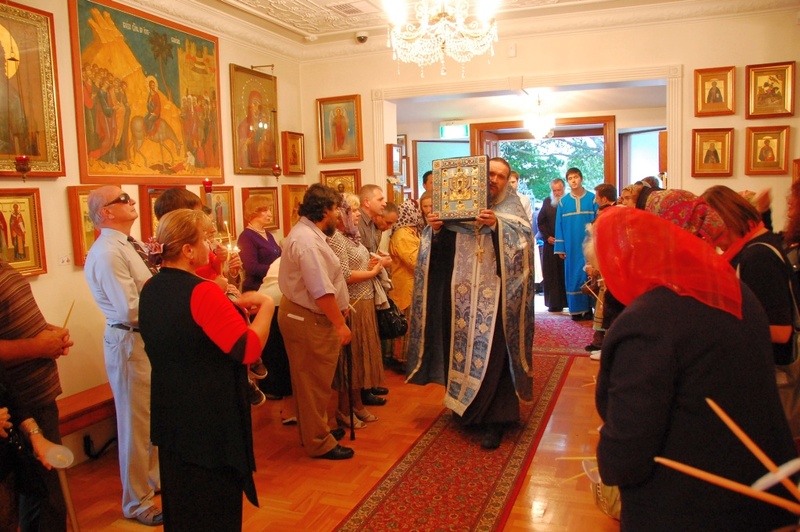 A few years ago Saint Vladimir’s Church celebrated their 75th anniversary. 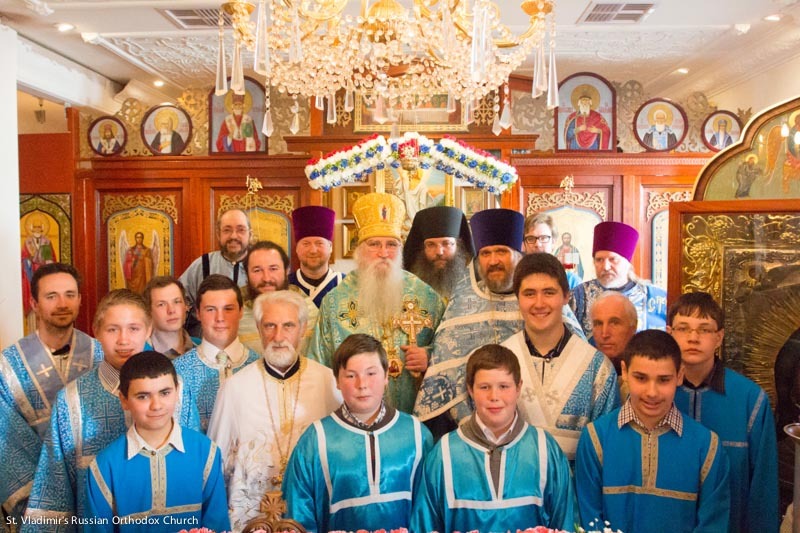 On Saturday 15/28 July 2012 the Saint Vladimir Parish in Centennial Park, Sydney celebrated its Feast Day with a large number of clergy concelebrating with the rector Priest Daniel Metlenko. After the Divine Liturgy everyone was invited to the church hall for a festal meal. 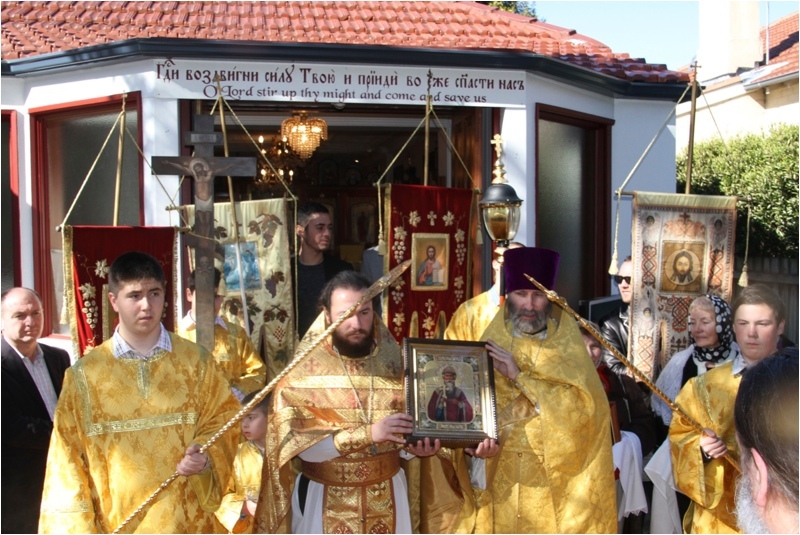 Saint Vladimir Church is the oldest Russian Orthodox Church in Sydney and the second oldest in all of Australia. 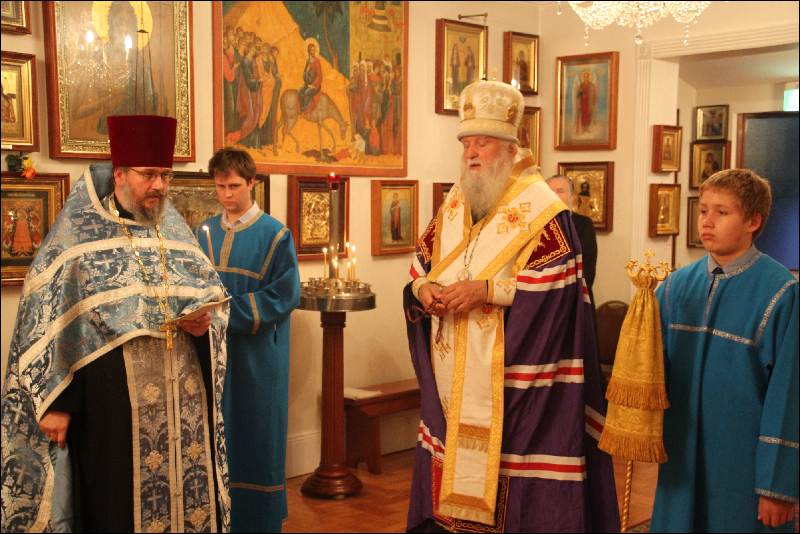 On Wednesday 16 November 2011 the Holy Kursk-Root Icon was brought to the Saint Vladimir Church in Centennial Park.